Holiday.gr - Vlachata, a trip to a myth! 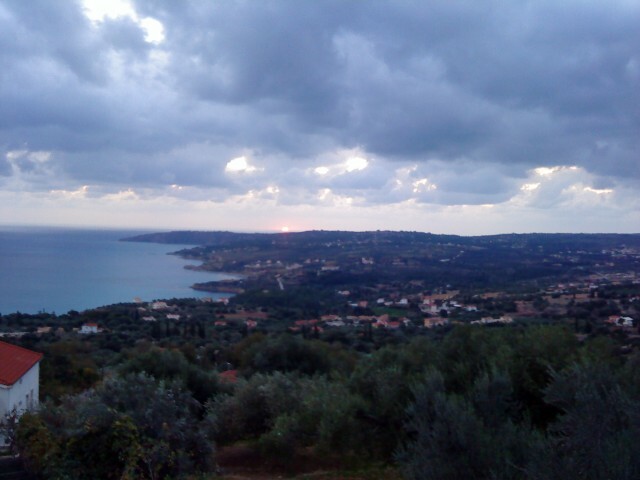 Small picturesque village viewing to the Ionian Sea and Zakynthos. 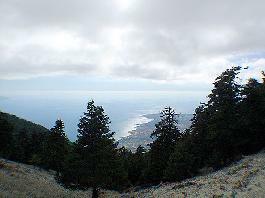 It belongs to the Municipality of Livathous, 15km from Argostoli. It is built in the slopes of mountain Ainos and its residents work mostly with agriculture and animal breeding. Close to Vlachata is village Lourdata, famous for the production of horticultural products. While staying in Vlachata you will see the historic monastery of Panagia of Sission, built during the 13th century by Saint Frangiskos of Assize. Been to Vlachata ? Share your experiences!